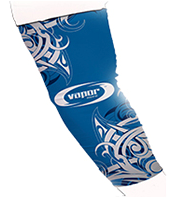 Designed to be fully sublimated, the Vapor Arm Sleeve is the perfect addition on the field and in the stands. 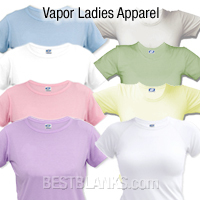 Made from 100% wicking polyester combined with lycra for reliable stretch. 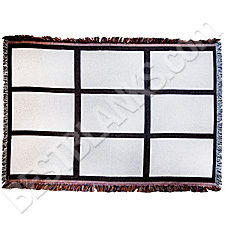 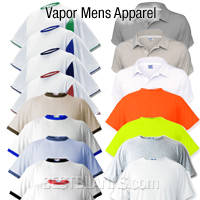 With two sizes available, it is the ideal accessory for football, lacrosse, baseball or basketball. 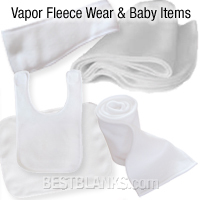 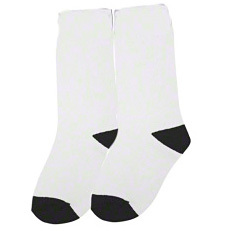 Vapor Apparel: Vapor Short SubliSocks™ - 3.5"
White with Black Heel and Toe, (1 Pair). 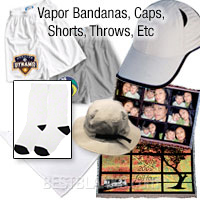 Sublimatible socks can be imaged with great contemporary designs or personalized monograms. 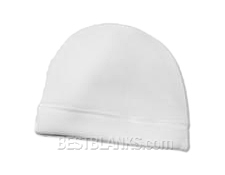 Use jig (SJ-8485, sold separately) to image. 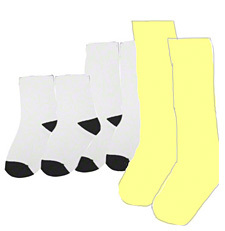 Vapor Apparel: Vapor Crew SubliSocks™ - 7"
Vapor Apparel: Vapor Training SubliSocks™ - 11"
White with Black Heel and Toe, (1 Pair). 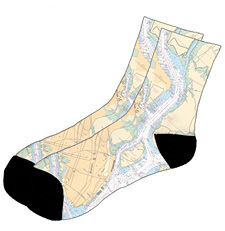 Sublimatible socks can be imaged with great contemporary designs or personalized monograms. 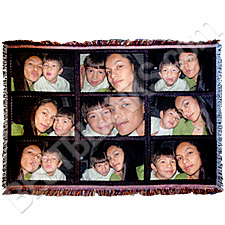 Use jig (SJ-8485, sold separately) to image. 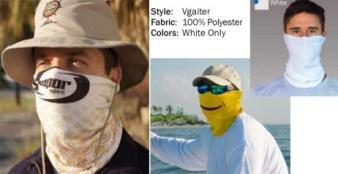 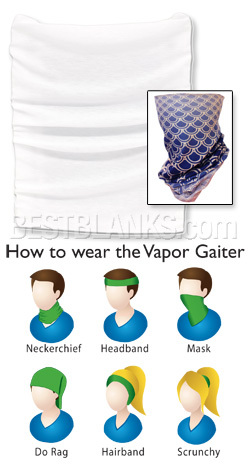 Vapor Apparel: Sublimatible Solar Vapor Gaiter 4.1 oz. 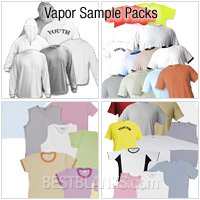 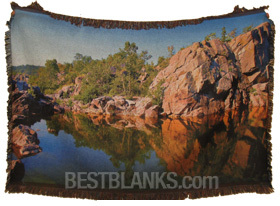 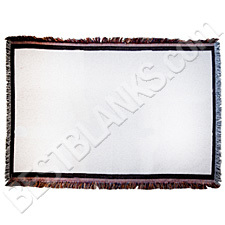 Spun polyester for sublimation printing. 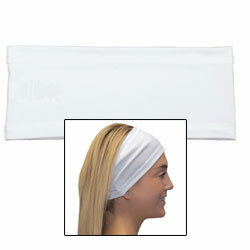 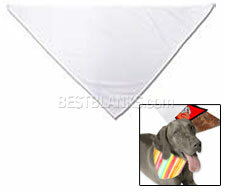 Micro Fiber casual moisture absorbing sweatband hat with mesh vents. 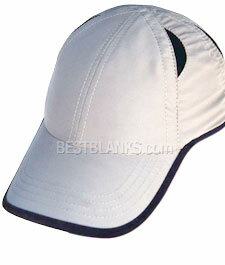 Available in Khaki with Black trim. 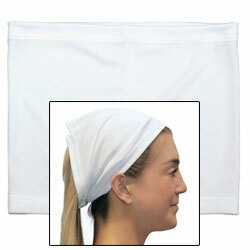 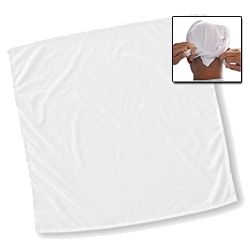 Vapor Apparel Bandanas 19.5" x 19.5"
This mesh short is engineered with Vapor's Pure permanent moisture wicking technology, light and durable, perfect for athletes and outdoor enthusiasts. 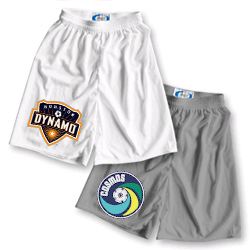 Features: superior wicking factor, covered elastic waistband with draw string, sublimation-friendly colors, full athletic cut. 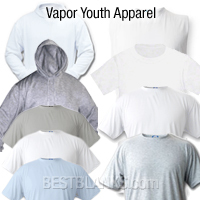 Great for athletes, school team wear, rec leagues, and athletic retail shops.